A potlatch is a ceremonial gift-giving feast practiced by indigenous people of the Pacific Northwest in Canada and the United States. The Canadian government’s potlach ban began in 1885, and underwent many amendments to strengthen it until its removal in 1951. 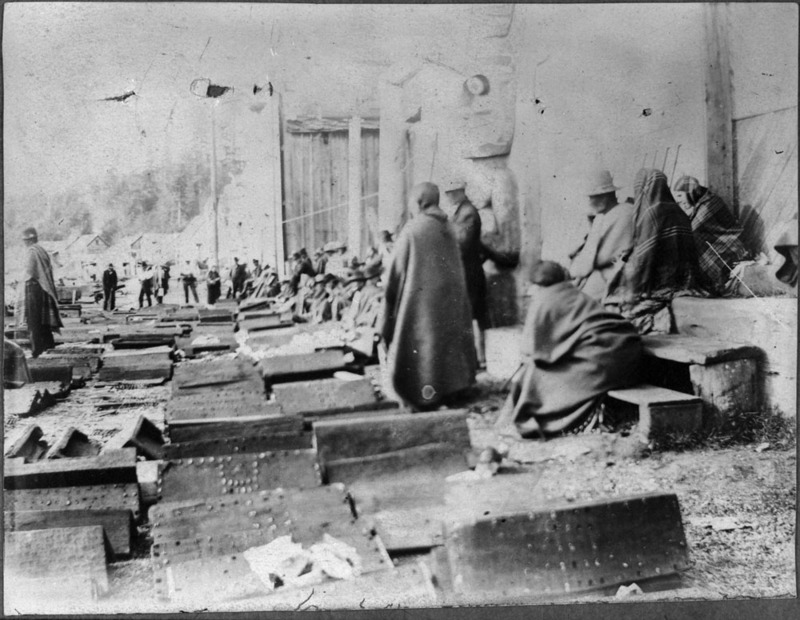 Library and Archives Canada’s holdings include a wealth of material on the potlatch, including many letters and petitions on the suppression of the custom as well as efforts to continue it. Of special interest is the correspondence of Kwakwakawakw Chief Billy Assu, Indian Agent William Halliday, and British Columbia Chief Justice Matthew Begbie. Such accounts from agents and other departmental officials illustrate an attempt to monitor, control and suppress basic aspects of First Nations culture, even beyond the potlatch itself. This continued despite efforts by indigenous leaders to explain indigenous lifestyle and customs to government officials. The great contrast among Chief Assu’s letter, Justice Begbie’s remarks and Agent Halliday’s account allows for a more complete understanding of the potlatch ban issue. Assu’s letter is straightforward in describing the potlatch and its importance. Begbie’s comments speak to the challenges in attempting to use legislation to control cultural practices. Halliday’s account provides insight into the mindset and practices of the Canadian government at the time. Having access to these multiple perspectives highlights the importance of archival records in researching complex historical issues. Sveda Sparks worked at Library and Archives Canada’s Vancouver public service point in the summer of 2017 as part of the Federal Student Work Experience Program (FSWEP). 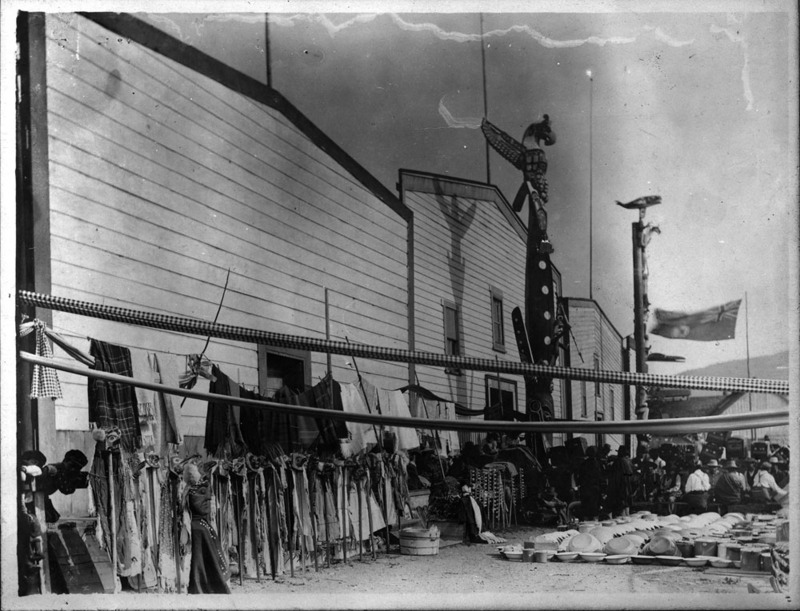 This entry was posted in Indigenous Resources, Our Collection and Facilities and tagged Aboriginal, British Columbia, potlatch by Library and Archives Canada Blog. Bookmark the permalink.